RES - jessica Care moore's Black WOMEN Rock! Res is a powerful soul rock singer whose single, “They Say Vision”, was a Top 40 hit with the remix going to number 1 on the dance charts. Other singles from her debut album, How I Do, include Golden Boys and Ice King both which received radio play and struck a chord with music lovers from all walks of life. This album has paved the way for her cult following today. Res’ live show is incredibly engaging and entertaining. Her dynamic vocals pull all of the attention to the stage and the audience is in awe of her energy and stage presence. Many of her fans profess that her live performance is one not to miss and that she often sounds better than her records. A Res performance can consist of a few different band configurations. She can do everything from a DJ set to an acoustic guitar format and all the way to a full band. 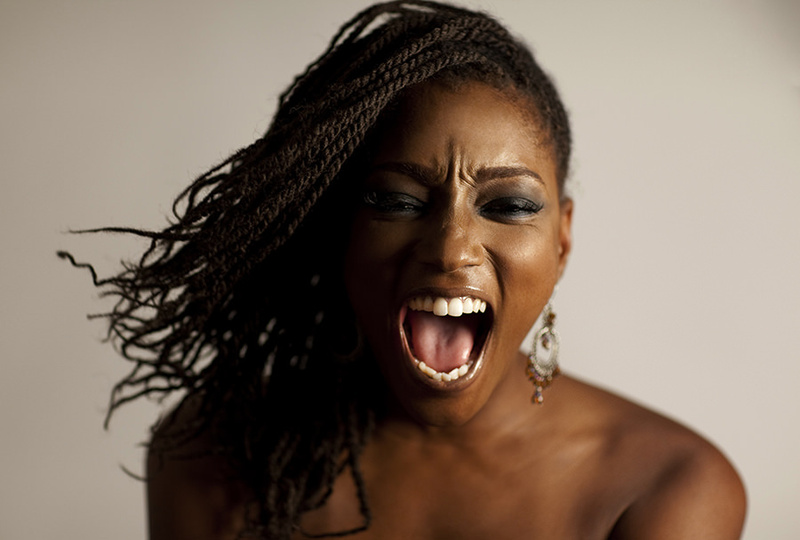 Res completed work on her second album (Black Girls Rock!) and planned for a 2006 release. After some label shakeups the album would ultimately be shelved and Res would eventually break away from her label. While fans were looking for Res and her follow up album, instead she popped up singing supporting vocals for Cee Lo Green of Gnarls Barkley on his St. Elsewhere World Tour for the smash hit “Crazy”. 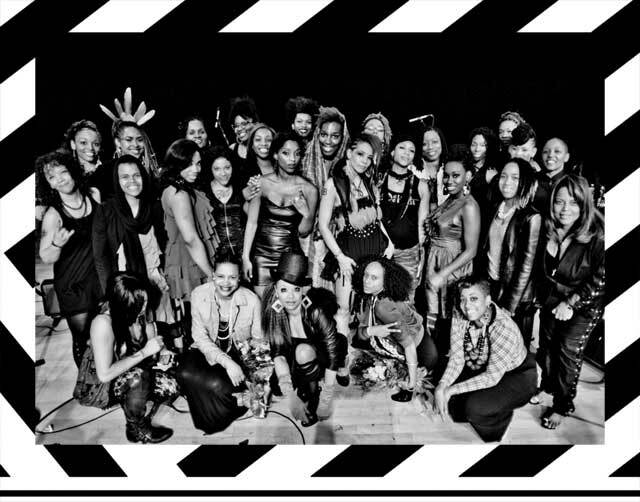 Following the tour, Res decided to follow the path of an independent artist and released Black Girls Rock! all on her own. This decision was in direct response to the overwhelming demand from fans thru her social media touch points. 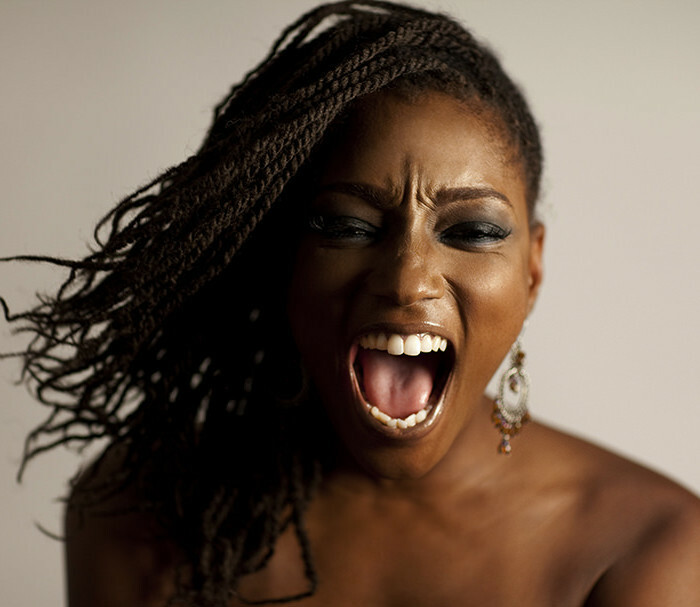 While steadily working on new music, Res found a ying to her yang, with Brooklyn rapper, Talib Kweli. This musical connection morphed into their side project, a group called Idle Warship. The group’s debut album, Habits of the Heart, was released in November of 2011. Res and Talib Kweli currently tour the Idle Warship album with an uplifting and genre bending live show which includes a live band. Res’ vocal ability and stamina are put to the test as she effortlessly rips thru multiple genres as well as maintaining hype woman duties for Talib Kweli. Also during this time, Res teamed up with director, Steve Zegans, to tell her story in the form of a documentary titled, “The Res Documentary: An Industry Diary”. Res is the main subject of the film but within her story, you will relate to the challenges of most indie artists today as well as see her as a dedicated lover of music and entrepreneur. Res gives you the insiders view on the pros and cons of being both a major label artist and an indie artist. She lets you into her life thru her family, daily work activities, intimate acoustic performances, her achievements and harsh realities of being a DIY artist. Res’ latest EP, ReFried Mac, is a dedication to Fleetwood Mac’s vocalist Stevie Nicks. Res respectfully transforms five of her favorite Fleetwood Mac songs into her own. The first single is Dreams and was released in the Fall of 2013. Res is presently finishing up a new album of original songs entitled, RESET, to be released in 2015.